Might want to brush up on your silicon diodes and forward voltage, there. What RF board is good and high quality?My friend tell me Gotor RF board it pretty good ,and sells well on amazon.How about you? Hello, good guide. 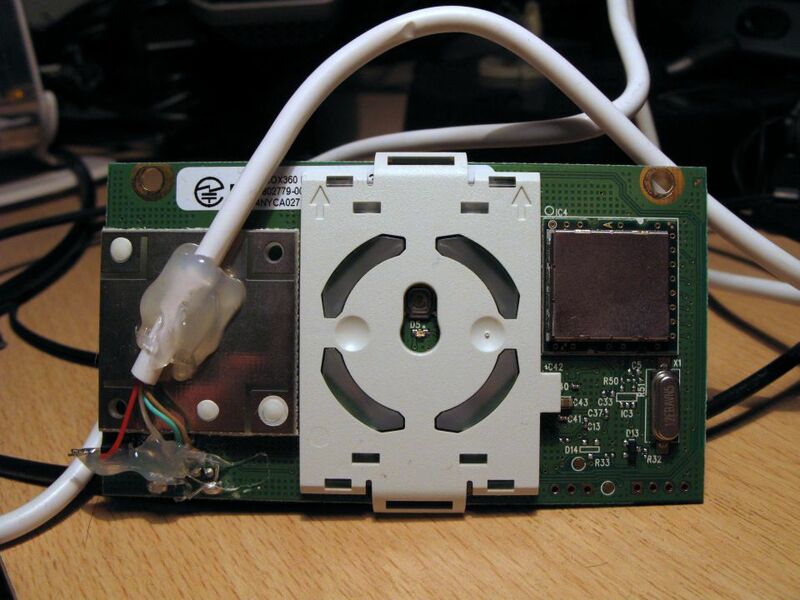 I made that RF-module mod for the xbox controller. And the RF-module seams to work without problems at all. But my xbox controller has been synced to another xbox after my own xbox “died”. So i find out that you can sync controller with the “charge and play kit” pluged into your pc. But poor as i am i have no money to spend on extra stuff, but i think i figured out a way to make a homemade PnC-kit. 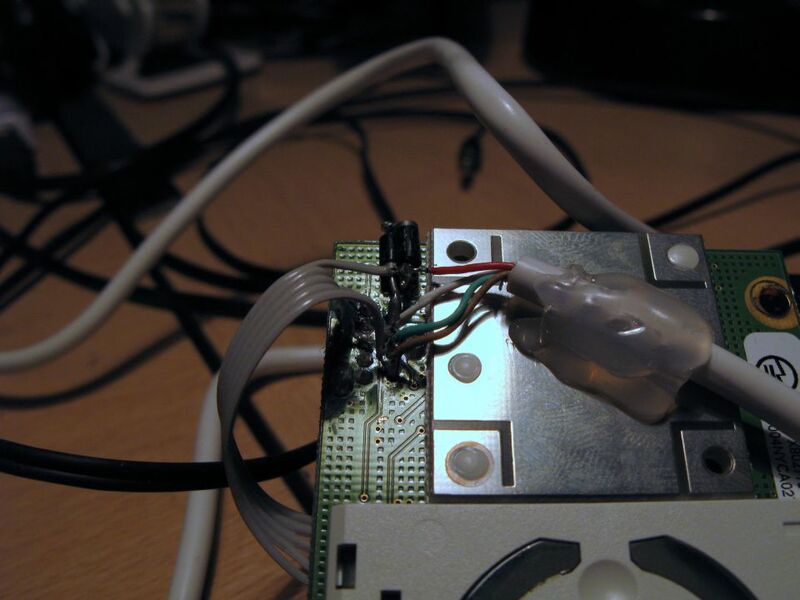 Simply took a usb cable and a cupple of 1N4007 and solderd em to the controll, so now i didnt need any battery to. Great… Not. Becuse now my controller is kinda fuckt up, and i dont know how to fix it. After like a 40 min gameplay with the homemade PnC-kit it justs stop working, and i cant power it up again for like 20-50 minutes. 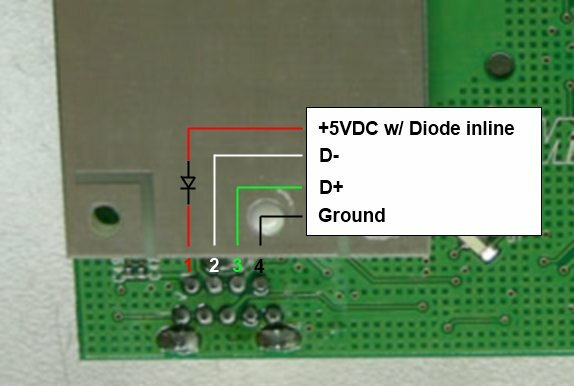 (Idk if it has about the current to do or something, or the solderig) any tips how to solve it? Like makeing a circuit for the controller or something? Really cool stuff here! Great Dilandou! – it works on a Win10 system (driver)? 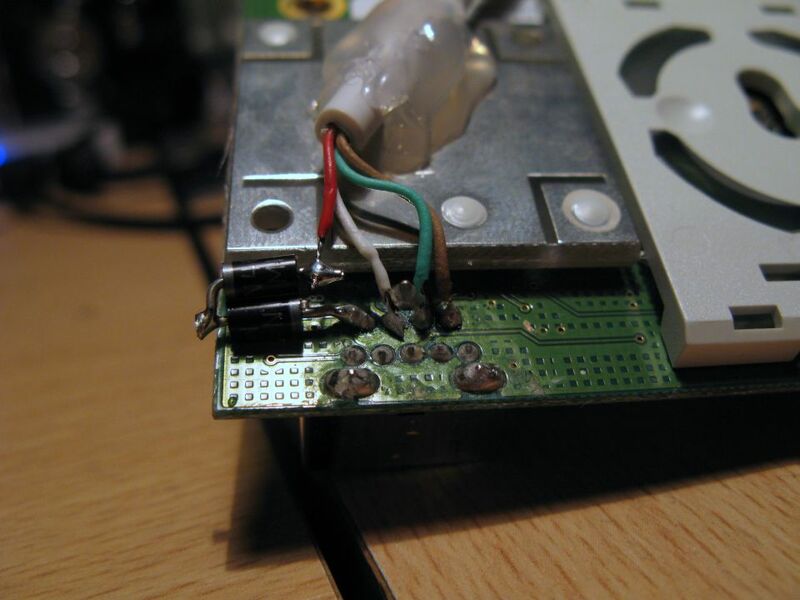 – if I mount again the wireless controller on the Xbox360, it will works even with the USB cable soldered? 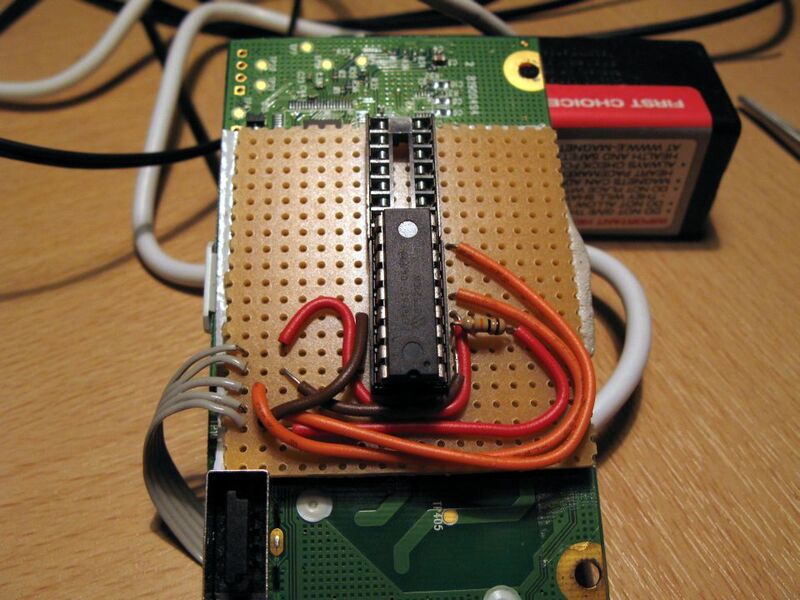 How are you getting the arduino to initialise a sync and manipulate the LEDs?